You may be surprised to learn that not all car seats are designed to fit all cars. Furthermore, just because a car seat is of a high quality and considered “safe”, it does not mean it will be safe in every car. 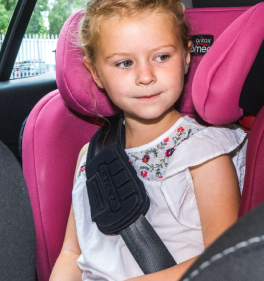 If a car seat is installed incorrectly or it is not compatible with the car it has been installed in, then the seat will not perform the way it has been designed, and may even become dangerous. Even the car seats that are considered 'universal' or 'semi-universal' will not necessarily fit correctly in every car. New Regulation, R129 (i-Size seats) while being compatible with the car passenger seat, still may not be suitable for your child’s use. You must always check. 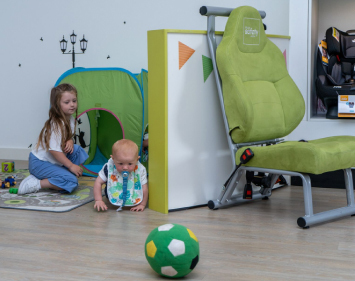 Whilst car seat manufacturers have car seat Fitting Lists or Suitability Lists, these do not always give the full picture. Fitting Lists are simply a guide and a compatible fit cannot be guaranteed. The only way you will be able to ensure compatibility is if we physically fit car seats into your car(s) before purchasing. 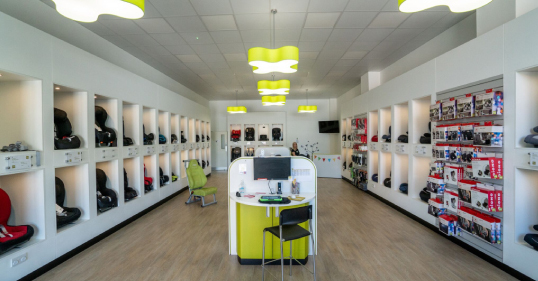 Here at In Car Safety Centre, we will physically bring every car seat out to the car during your in-store appointment and fit it as we want to ensure that you and your child will get the best and safest car seat option for you. 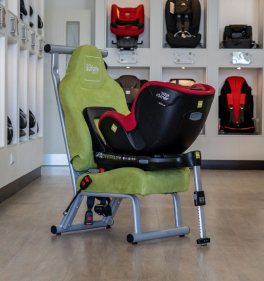 At the In Car Safety Centre, we have the most extensive range of car seats available in the UK, this gives us the best opportunity to provide you with the most appropriate, suitable and ‘approved’ seat for your child and your car. 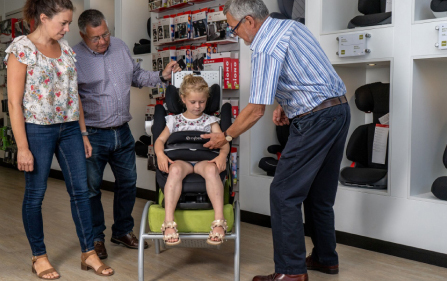 We will only supply you a seat that is suitable for your child, by weight or height and that has been ‘approved’ for your car. There are often a number of challenges when fitting car seats. Some of these may seem obvious, others perhaps less so. Here are a few of the examples of areas our staff will consider with you when selecting your seat. This is apart from your requirements of your child. 2, 3 or 5 door car. Height of front seat passengers. Length and position of seat belt buckles. That is not to say that Fitting Lists are ineffective. It is imperative that the seat is ‘approved’ for use in your car. It is however only one part of a requirement for achieving the most suitable seat.